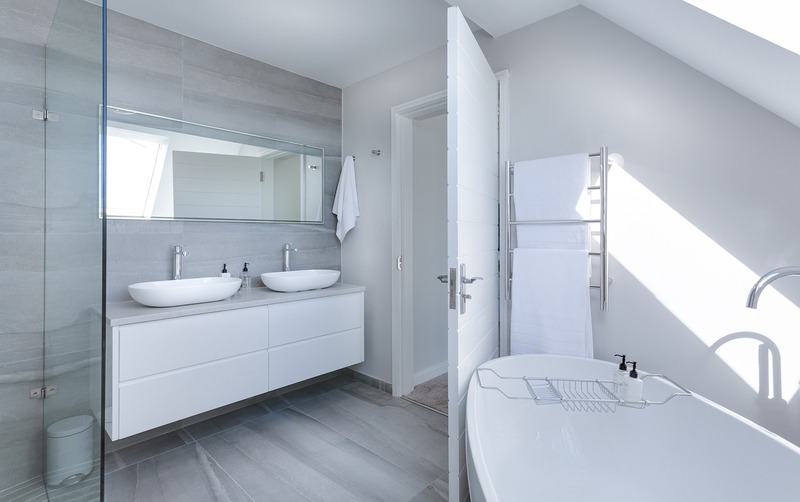 There are many different services a plumber can provide for you but, when it comes to a new bathroom installation, some homeowners in Tunbridge Wells opt for several different companies to undertake their remodelling work. At Chris Ansell Plumbing, Heating and Drainage, the combined skills of a plumber, gas engineer and bathroom fitter are available to provide customers with the complete design and installation package. Our start-to-finish services provide the perfect solution for our Tunbridge Wells customers. Because all work is handled by a single company, there’s no need to hire a separate plumber, electrician or team of bathroom fitters. This not only saves money on the cost of a new bathroom installation, but it also helps to make the project more manageable. If you need to fit a bathroom or toilet in a distant part of the house far from drainage Chris Ansell is your professional Saniflo specialist in the Tunbridge Wells area. Fitting a pump and macerator from Saniflo can help you resolve any problems that come with fitting a toilet in an awkward space such as a spare bedroom, under stairs cupboard etc where there are drainage and gravity issues. If you’ve never used bathroom fitters before, or if you’re unsure about what a plumber will be doing at your home during a bathroom installation project in Tunbridge Wells or Kent, we’ve provided a simple breakdown on what to expect from our own services. Should you have any further enquiries, we are only a phone call away. Based on the scope of the project, our bathroom fitter removes tiles from the wall of your bathroom in Tunbridge Wells. Ensuring the water supply is turned off in advance, the plumber will then set about removing the existing bathroom suite. If required, old windows are stripped and replacement windows are fitted to the external wall. At the same time, our bathroom fitter installs a ventilation fan into the external wall to protect your interior space against condensation issues. Once the internal stud wall has been integrated, new plaster is added in advance of any further decorative work. This is left to set. Our bathroom fitters make another visit to your home in Tunbridge Wells with a plumber to install your new suite and furniture. Once we’ve checked that your hot water and central heating supply is working, new tiles are fixed to the fresh plaster and all remedial decorative work is finished. New lights and switches are wired by a competent electrician for your peace of mind. If you need a plumber or bathroom fitter for remodelling work in Tunbridge Wells, book a free consultation now with Ansell Plumbing, Heating and Drainage.